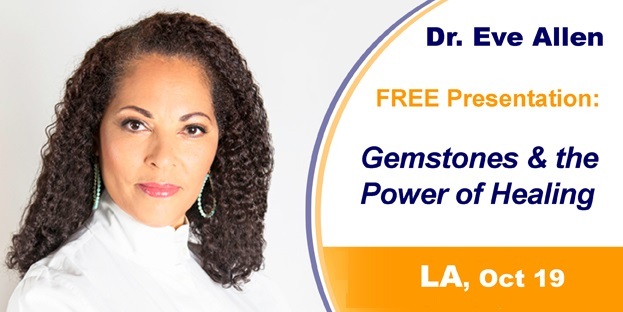 Wellington Square resident, Dr. Eve Allen, is one of the speakers for an upcoming Holistic Living Expo. 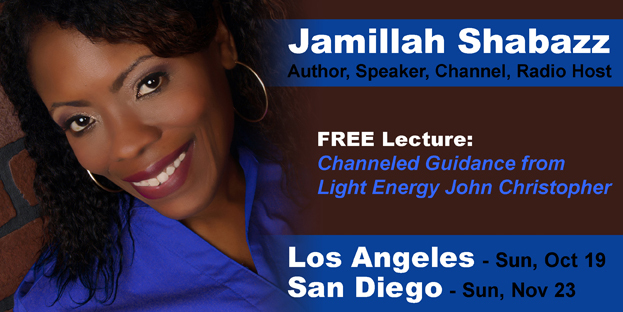 Admission is FREE if you follow the instructions below. 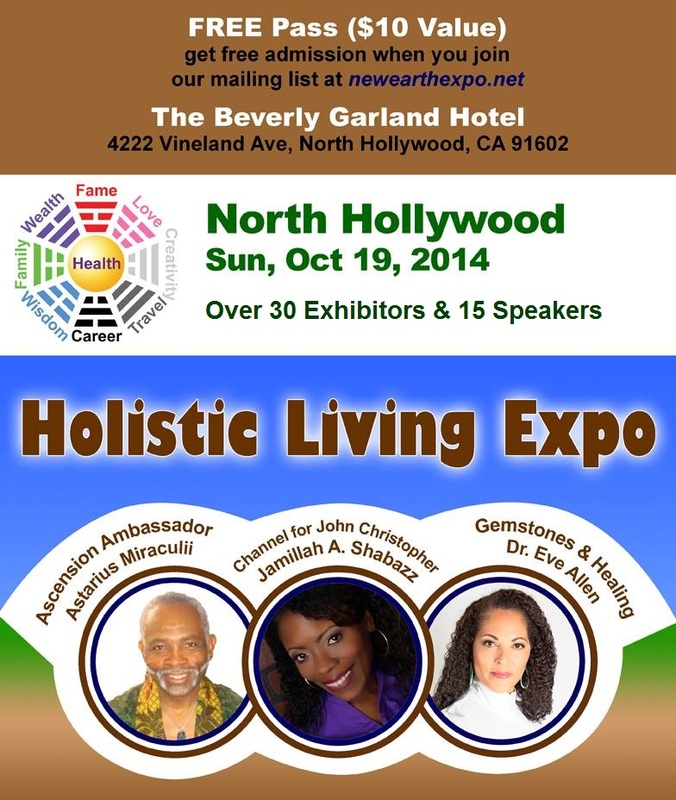 to the Holistic Living Expo emailed to you. and Present it at the Registration Table. 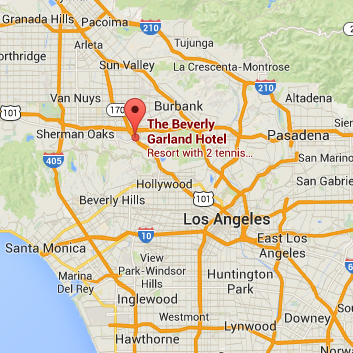 The Beverly Garland is located on Vineland Avenue between Ventura Boulevard and Moorpark Street in North Hollywood. From the 101 Northbound, exit at Vineland, and go left (south). The Beverly Garland will be on the left-hand side. From the 101 Southbound, exit at Vineland, and go right (south). The Beverly Garland will be on the left-hand side. 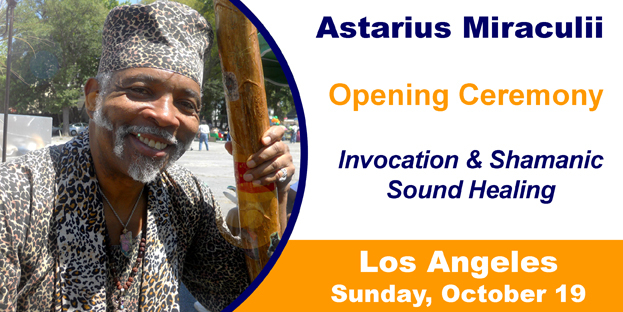 To earn a 20% Commission by referring this email to Potential Exhibitors & Workshop Attendees: Copy this email, substitute your Affiliate links above, & forward to potential attendees & exhibitors. Go to http://www.lifelotus.com/affiliates.php to get your Affiliate link. 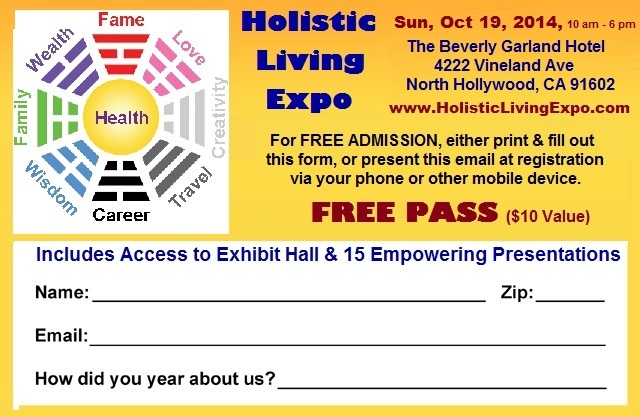 Here is a FREE offer from a Mid-City resident for an upcoming expo. See details below.